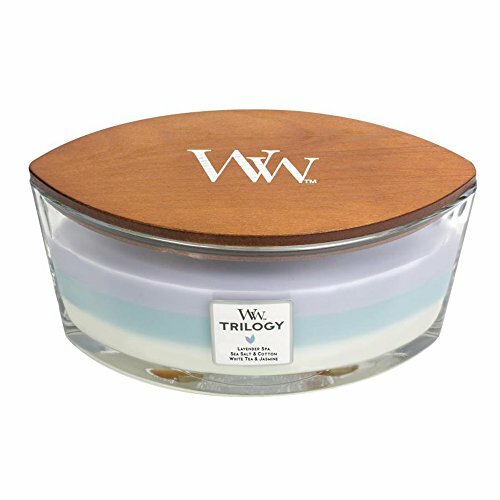 Woodwick candle creates a beautiful, even burn while fragrancing your home faster with the soothing sound of a crackling fire. Makes a perfect gift for anyone and everyone for Birthday, Christmas, Wedding, Anniversary or any other occasion! If you have any questions about this product by WoodWick, contact us by completing and submitting the form below. If you are looking for a specif part number, please include it with your message.